Pure Alkaline water for the rest of your life! 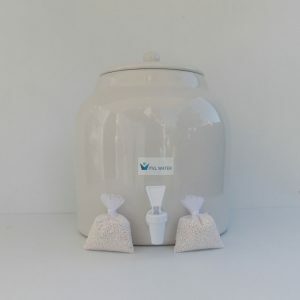 Vitel water beads raise the pH of water from Acidic to super Alkaline naturally. 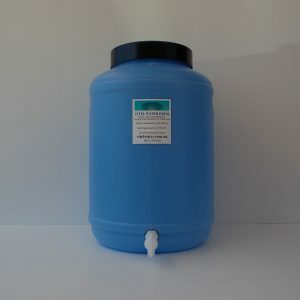 The restructuring of the water with smaller and more molecules of oxygen and hydrogen raise the pH of the water naturally with no buffers and stabilizes it. Vitel water beads remove sodium fluoride and reduces the fluoride content in water. The beads remove anything un natural and the great news is the naturally occuring trace minerals anything natural remain. 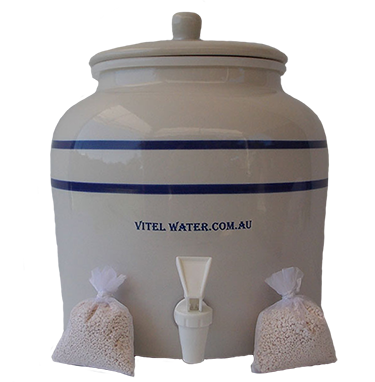 Vitel water beads change the structure of water for super hydration and better nutrient absorption. What is the best carrier of nutrients from organic foods and supplements, oxygenated living water. Vitel water beads clean up bacteria in water and bacteria cant grow in the water. When the water is restructured there is no room between the molecules of hydrogen and oxygen for bacteria or lower life forms to grow or harbor. Vitel water beads are a one time purchase, they are guaranteed to last forever. The beads are indestructible and will not dissolve in the water over time. 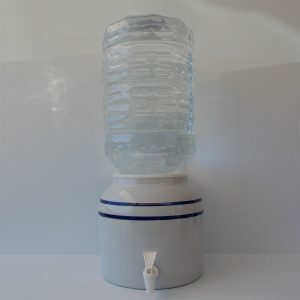 When it comes to health you want your water to be oxygenated and living. Most people are paying too much money on cleaning dead common tap water but at the end of the day, it is still dead common tap water. if our bodies are mainly water you want your water to be contaminant and bacteria free. 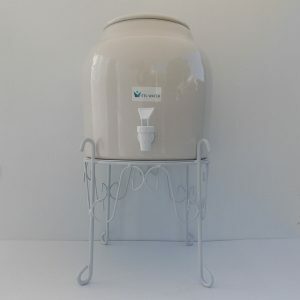 Waters purpose in the body is to transport nutrients to the cells throughout the body, assimilate the nutrients to the cells, and remove toxins from the cells. The body repels dead common water. If the body is repelling the water you are consuming this process is non-existent which makes it near impossible to thrive and be healthy. Instead, the body becomes run down and toxic. 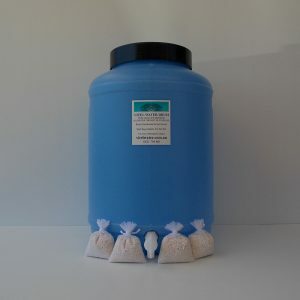 Vitel water beads provide the key to life oxygenated alkaline living water the greatest transporter of nutrients and waste removal throughout the body. 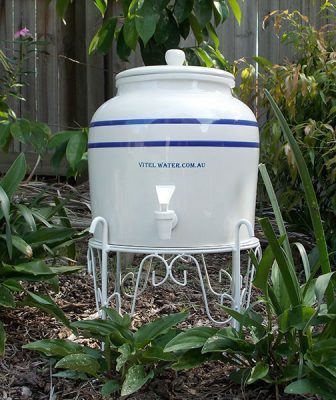 Hi, I have been drinking vitel water for around 6 years now, and i have never felt better. 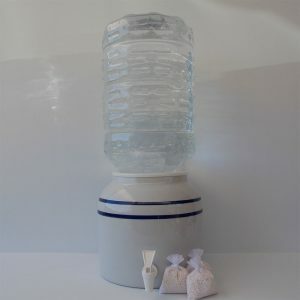 The removal of chlorine and contaminants reflects on the fantastic taste of the water. 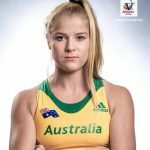 Being an elite athlete it is essential for me to stay hydrated in between training sessions, well-being and hydrated and healthy for competition. By consuming vitel water daily i have seen huge improvements in my overall levels of health and well-being.